With less than two weeks left before Dutch voters elect a new lower house of their parliament, but detailed plans of one of the two main frontrunners are still nowhere to be found. 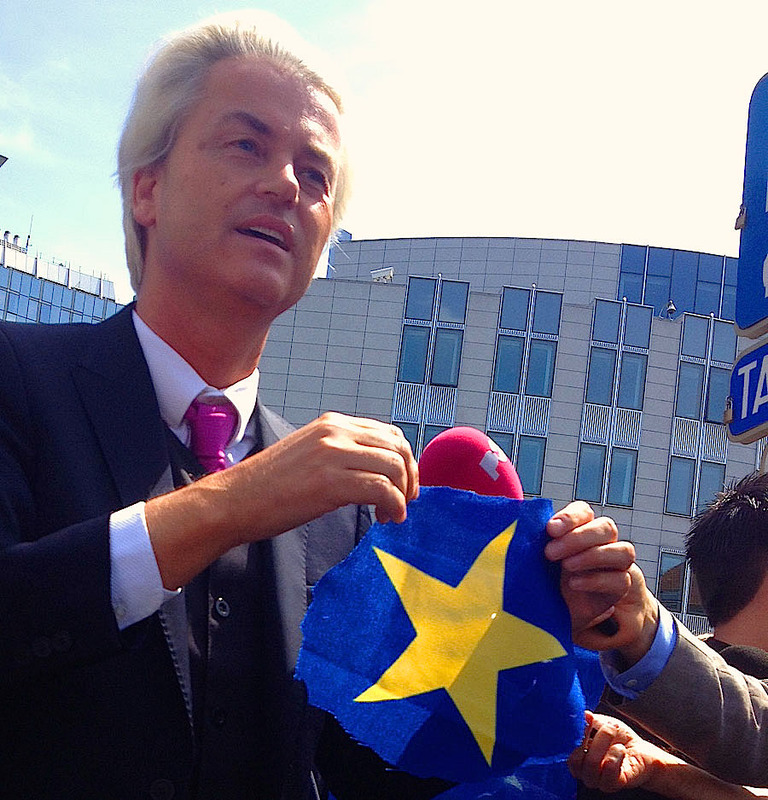 Geert Wilders' Party for Freedom published a one-page election manifesto last August, but this “draft electoral programme 2017-2021” is yet to be replaced with a final version and is still the only official document outlining Wilders' plans. Coming in at 267 words which, if divided into sections of 140 characters, would fill 13 tweets. Wilders' party has been consistently high in opinion polls for months. 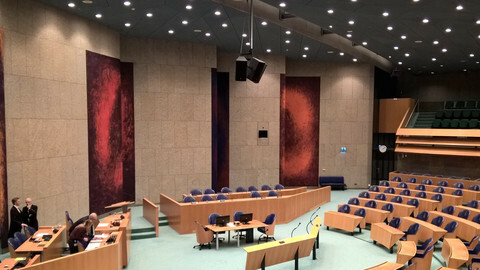 On Friday (3 March) it tied with current prime minister Mark Rutte's centre-right Liberal party. According to a combination of six national polls, both can count on around 16 percent of the votes, which would translate into between 23 and 27 of the house's 150 seats. The Party for Freedom's plans for the future of the European Union seem simple, but lack detail. But how that would happen and what comes next is unclear. Wilders and his MP responsible for EU affairs, Harm Beertema, did not respond to EUobserver's requests for an interview. But the Party for Freedom (PVV) is not the only Dutch party running on an anti-establishment message whose plans for the EU lack clarity. There are four parties newer than Wilders' PVV which argue for a different type of EU which stand a chance to win seats. The views of these relative newcomers are relevant, because current polls predict that a coalition of at least four parties may be needed to form a majority, which could hand smaller groups the role of kingmaker. 50PLUS is a political party defining itself as the only party that defends the elderly. They currently have one seat, but until recently were projected at securing almost ten seats. In Friday's averaged poll, 50PLUS is predicted to receive between five and seven seats. 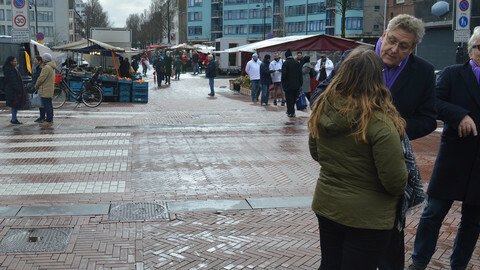 Party leader Henk Krol was out canvassing on a market in the east of the Dutch capital Amsterdam on Thursday. He told EUobserver that Europe's “biggest problem” is that it “forgot to take the citizens on board”. In its electoral programme, 50PLUS said it is against the Netherlands leaving the EU, against adding any new countries to the EU, and in favour of a “practical, realistic, and critical approach”. But when this website tried to get some concrete details out of Krol it was not easy. For example the party's programme said for that the euro should be “strong, stable, if necessary with fewer member countries”. “We say: to ensure that Europe will be stronger and better and more solid in future, you have to take it down a notch”, said Krol. But how do you determine who is a “weak brother”, and therefore who should temporarily leave the euro zone? “Do you think that is up to me?” Krol responded. “I'm not going to say, like some authoritarian person, we should go in that direction with Europe,” added Krol. But how will he convince Greece to temporarily leave the eurozone? “I won't. I didn't say that. I said: it might be better. I really believe it would be better. If only for the credibility of the euro”, said Krol. A return or moving forward? Another cause for confusion in the electoral programme was the following sentence. 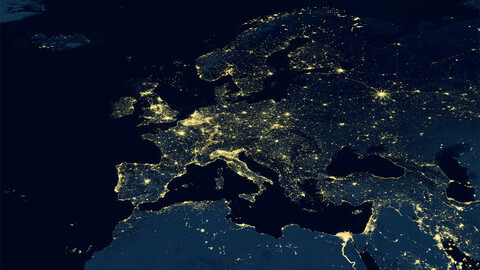 “The European Union has only three core tasks: economic and monetary policy, environment and energy policy, and border policy (security, defence, and foreign policy)”. That is already a quite comprehensive list of the EU's current priorities. EUobserver asked Krol which policy terrain the EU is currently involved in should be returned to the national level. “It's written very clearly in our electoral programme: a return to the core tasks, and explain those core tasks”. But when this website pointed out that advocating for a European defence and foreign policy is actually a step forward towards more integration, and not a “return”, Krol gave a confusing response. “Listen. I'm saying: no more new tasks at the moment,” said Krol. So no EU competence on defence? “Listen. In the area of defence, you have to work together. But not in one European army, as some other parties have proposed. I am obstinately opposed to that. Unless you can explain what the benefit of that would be”. The party has also argued for the number of members of the European Parliament to be cut in half, from 750 to 375. Krol's reasoning behind that is based on anecdotal evidence he gathered when he was present in the European Parliament “a while” in 2014 when he helped MEP Toine Manders prepare for the election campaign. Manders was an MEP for the Liberals until he switched to 50PLUS in 2014, but failed to be re-elected. “Some members of the European Parliament – I'm jealous of their workweek”, said Krol. “Some members of the European Parliament are cutting corners, have a beautiful salary. And I think that in Europe there are millions of people who would love to be able to clock in in the morning and quickly clock out for that amount of money”. Ironically, by some standards, 50PLUS' candidate MEP in 2014, Manders, could be considered as part of the least productive half of the parliament. According to a comparison of activities by MEP Ranking, Manders ranked 497th of 765 MEPs in the 2009-2014 period. Another point from its manifesto is that 50PLUS wants “part” of the EU's agriculture subsidies to go to “rural amenities”. “Maybe we should explore if it isn't better to import agricultural products from outside Europe and whether it is better to use the subsidies, which are now required to prop up agriculture in Europe, to keep the countryside livable”, said Krol. Agriculture is also the only policy field that Tunahun Kuzu could mention when he was asked for examples of where there could be less European integration. MP Kuzu is party leader for Denk, which he co-founded after he and a fellow Labour MP left the centre-left party in 2014. Denk means to think in Dutch, and equal in Turkish – both MPs have Turkish backgrounds. Its electoral programme said it wants “more Europe” but “less Brussels”. 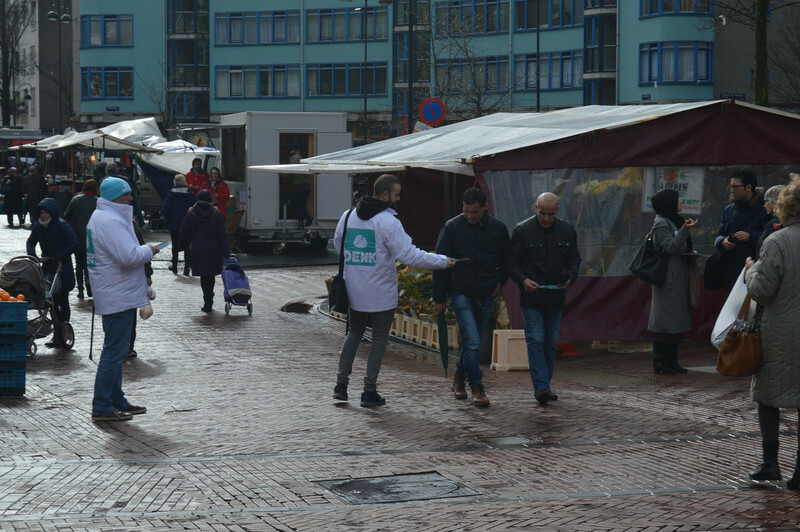 Kuzu, who was canvassing on Thursday on the same market in Amsterdam, told EUobserver his party wants “more European cooperation, but less bureaucracy in Brussels”. “The well-known example is that for ten years they have lobbied and discussed the ideal degree of curvature for the cucumber”, said Kuzu when asked to give an example. But the 1988 bill that set the rules on cucumbers has already been abolished, since 2009. Asked to give more examples, Kuzu pointed to the subsidiarity principle. “What can be done at national level, should”, he said, without specifying how to determine if something can be done at national level. Instead, Kuzu noted that there are “great transnational challenges” which should be tackled at EU level. He named three terrains where cooperation should be “intensified”: economic policy and employment, refugees, and “xenopobic nationalism” - a reference to the popularity of anti-Islam parties like Wilders', French National Front and Alternative for Germany. Two other newcomers are somewhat more specific. The Forum voor Democratie (Forum for Democracy) wants to organise national referendums about the Netherlands's membership of the eurozone; about the freedom of movement; and about membership of the European Union. Its frontman, Thierry Baudet, is in favour of a complete Netherlands' exit, or Nexit. “I am against the EU. But I think we have to listen to the Dutch population”, Baudet told EUobserver by phone. 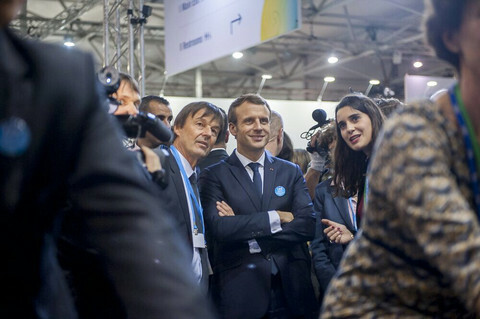 “It is better to do it in parts [the referendums], because some people are against the euro but not open borders, or the other way around”, he said. “If a majority of people vote to have open borders, which I don't expect, but if they do, then so be it”, said Baudet. Jan Roos is also in favour of binding referendums, including on EU membership, but against quickly leaving the eurozone. His right-wing party, VoorNederland (for, or in favour of, the Netherlands), is an offshoot from Wilders' PVV. It wants to abolish the European Parliament, reduce the size of the European Commission and “go back to the core”. To them, the core means economic cooperation. “Now we have a federal state with undemocratically chosen leaders. It is very good if you work together in Europe on certain areas, like trade and economy. But that should be it”, Roos told EUobserver in The Hague recently. 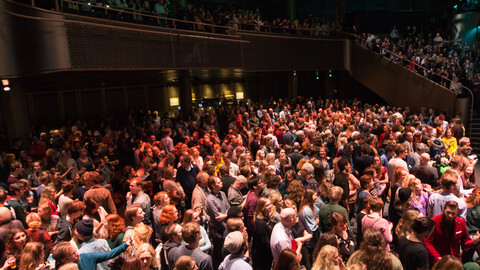 Both Forum voor Democratie and VoorNederland are predicted to gain around one percent of the vote, which could get them one or two seats. Geert Wilders, arguably the most famous Dutch politician in Europe, regularly takes the EU to task for being undemocratic. But his own party is not famed for its democratic structures either. 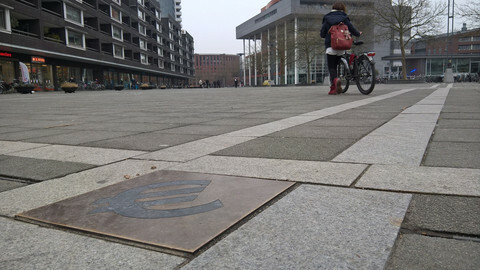 Dutch elections are not enough about the EU, says former MEP Kathalijne Buitenweg. The Netherlands is no longer completely sovereign, but "that's okay". 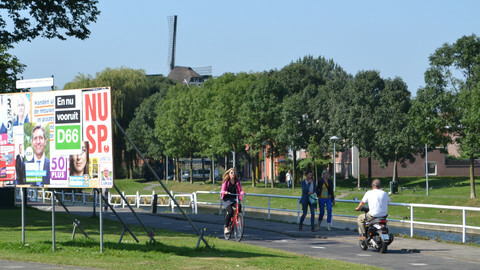 With Dutch electorate ageing, one party even named itself after a specific generation: 50PLUS.